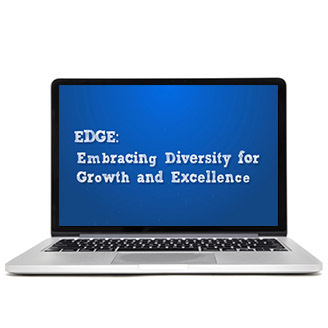 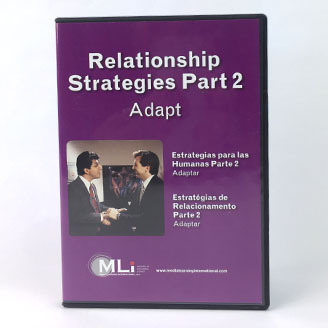 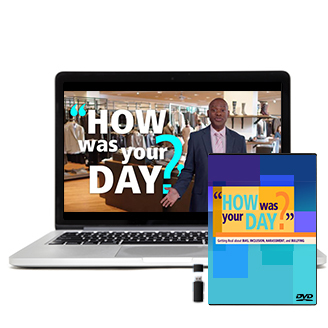 From presenting the business case to diversity along with internal and external factors that drive it, to recognizing commonly held stereotypes — both positive and negative, the EDGE content is delivered as a highly interactive and dynamic learning experience. 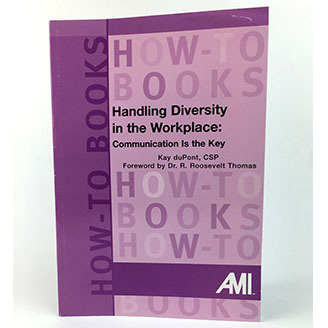 Visible and non-visible aspects of diversity are covered as participants learn that diversity is not about simply one or two “diversity” issues, but biological, personal/cultural, and workplace differences. 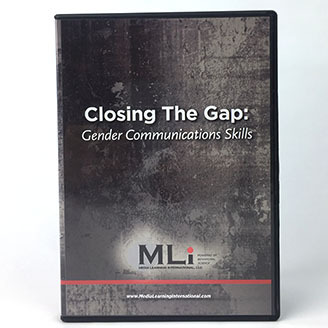 As the course series progresses, participants are challenged to incorporate newly acquired skills into the workplace to reduce barriers and maximize and leverage the benefits of diversity. 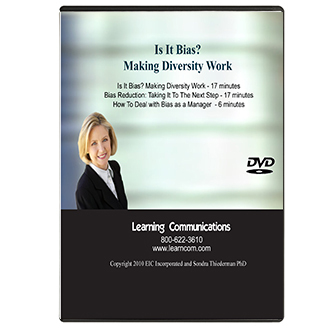 Since the participant is actually the ninth member of a “virtual” team, he/she actively participates with the team in making decisions, voicing opinions, and responding to various “your turn” questions throughout the course as they learn how the team’s behavior increases the benefits of diversity while reducing the challenges.